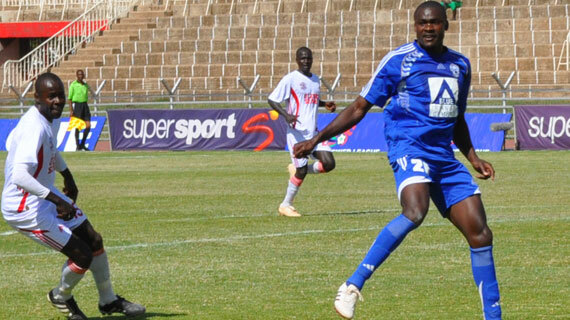 Sofapaka’s defender George Owino will stay out a bit longer than had initially been anticipated as his knee injury sustained in the opening KPL Super Cup match against Ulinzi Stars remains chronic. Owino who is a key defensive pillar both at Sofapaka and at the senior national soccer team Harambee Stars has been out of action for the last two months and will extend his absence from the fields for two more months or even longer if he is forced to head for an operation. “We conducted X-rays and am waiting for the team doctor to make a final assessment on the injury and whether it is wise for me to head for surgery. I feel disappointed to watch from the terraces but am hopeful it will get better soon so I can get back in action.” Said Owino in an interview with Michezoafrika.com.